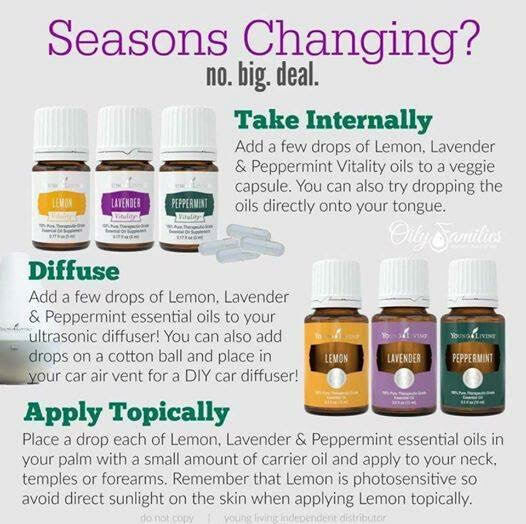 Having trouble with allergies this season? 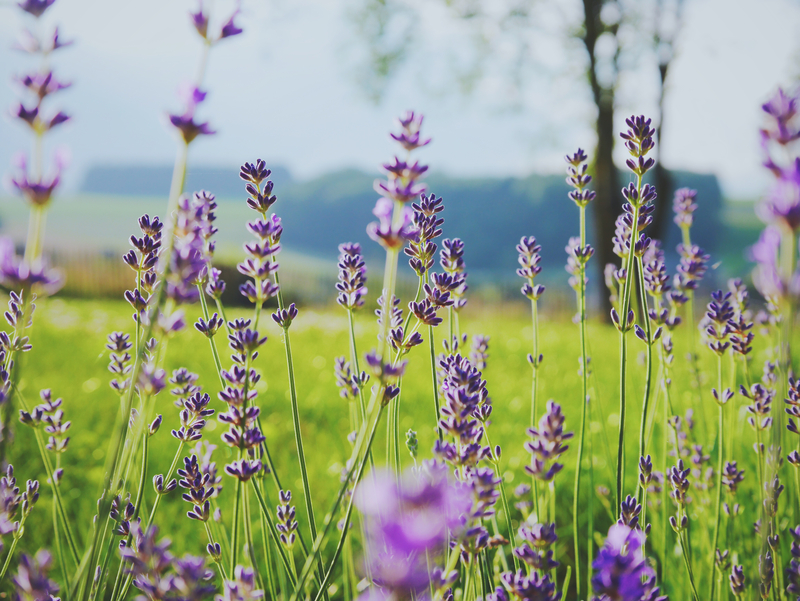 Learn more about how essential oils can help improve your sneezing symptoms this spring! ©Copyright 2017 thepilatesstudioutah.com. All rights reserved.